Globe Telecom's #NowPlayingEverywhere - Hello! Welcome to my blog! 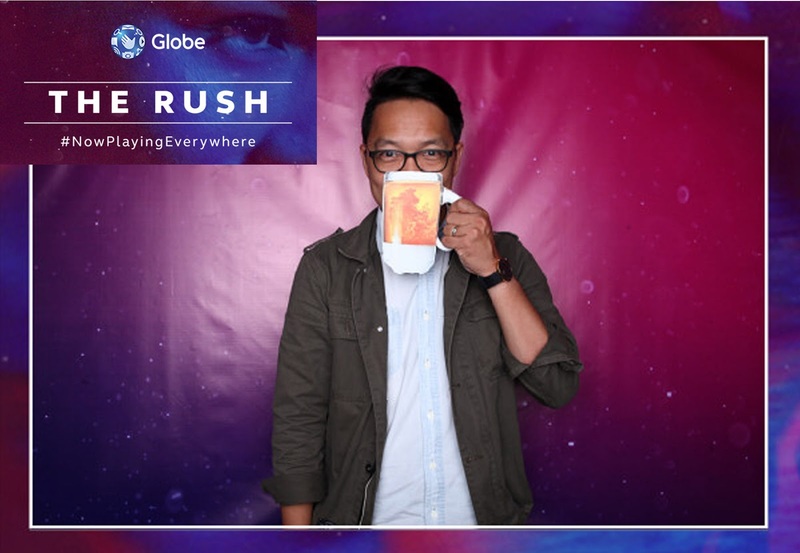 A few days ago, I was invited to attend Globe Telecom's THE RUSH event in Globe Auditorium (Maybank Performing Arts Theater) with the hashtag #NowPlayingEverywhere. It was not an ordinary quiz night. Our knowledge in entertainment was put to the test as we competed with other groups that night. The event started with an excerpt from Globe's newest musical production which is an adaptation of Disney's Newsies. To those who don't know, the show started last July 7 at the Globe ICONIC store and will run on all weekends of July. During the event, executives from Globe Telecom teases the guests with their upcoming plans and extensive lineup of productions. 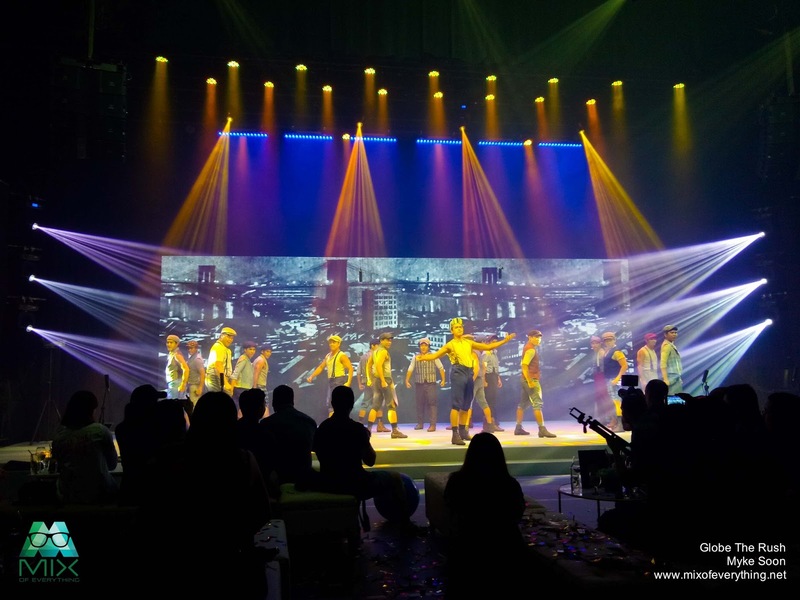 Globe emphasized their commitment in elevating the customers' entertainment experience. 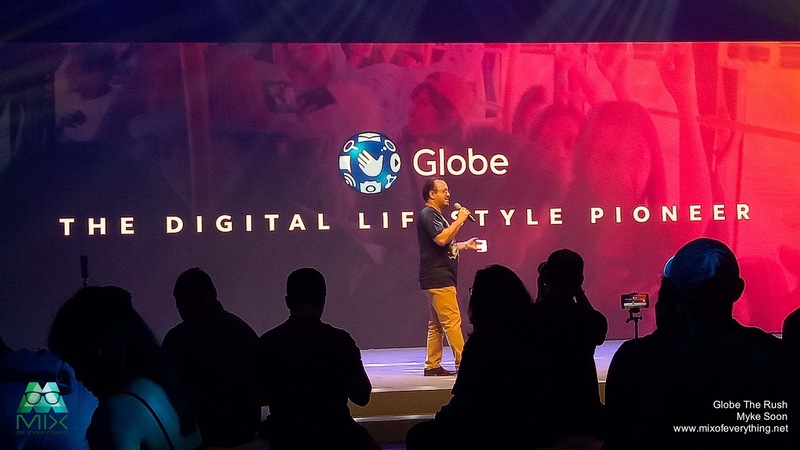 “We wanted to give our customers more ways to enjoy life, so we ventured into staging entertainment productions that goes beyond the smartphone screen with the establishment of Globe LIVE and Globe Studios” shares Globe Chief Commercial Officer Albert de Larrazabal. 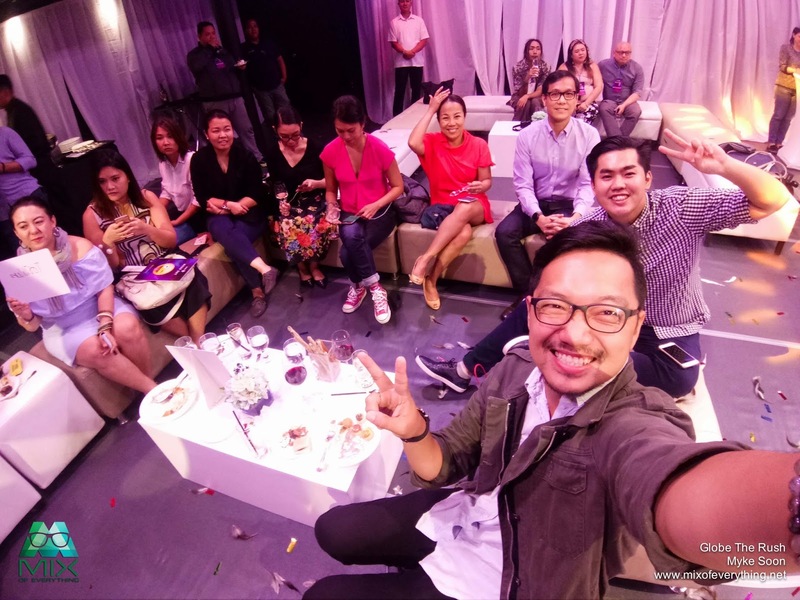 “Globe is all about creating experiences, and we are simply taking the experience further by going beyond the virtual and giving our customers the opportunity to experience entertainment wherever they are, whether in film, digital or in real life. We intend to elevate the quality of entertainment in the country. There’s a boundless supply of great talent in the Philippines, and with it potentially comes great movies, theater, and other exciting content to enjoy” adds de Larrazabal. In August and September, Globe is co-producing the international tours of of the award-winning titles West Side Story from August 10 to 27 and the West End production of The Sound of Music from September 27 to October 15 both at The Theater at Solaire. Capping off 2017 will be the restaging of Menken & Ahren’s A Christmas Carol in December. Aside from the productions, Globe has also ventured into producing original video series and films through Globe Studios. Globe launched the first-ever online film fest the Globe Independent Film Festival to fuel creativity among aspiring local filmmakers. Some of you already know the collaboration of Globe and HOOQ binging the much awaited series On The Job (OTJ), which is a spin-off from the original On The Job blockbuster hit by Erik Matti. That night, Globe also introduced its advocacy #PlayItRight. With all of the content and entertainment production Globe has in line, the responsibility of education the consumer on the importance of hard work that goes behind the scenes. That hard work deserves all the respect and also encourage customers to enjoy content from legit sources. In the upcoming Pista ng Pelikulang Pilipino, #PlayItRight will play a big role. This is a nationwide week-long celebration organized by the Office of the President’s Film Development Council, where all movie theaters will exclusively screen Filipino films in line with the Buwan ng Wika. Audiophiles and concert goers are also in for a treat as Globe brings top global music acts The Chainsmokers in September, and the first solo act of Harry Styles in May of 2018. This comes on the heels of big names that Globe brought to the country namely Madonna in 2016, and the sold-out performance of Coldplay in 2017. Gamers are likewise treated to hours of enjoyment with highly competitive mobile games Mobile Legends, Clash of Clans, and Clash Royale, and the addictive yet physically engaging Pokemon GO. 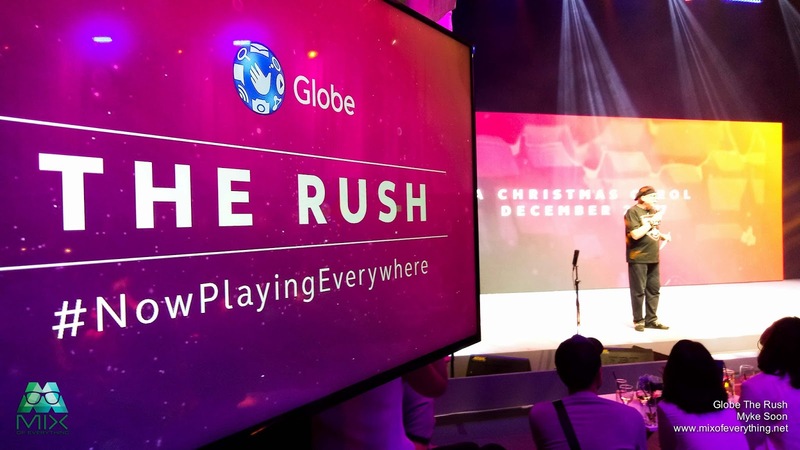 In line with #PlayItRight, customers can access all the entertainment they crave with the new GoWATCH, which allots a separate data allocation exclusively for videos, which can be used for popular and legitimate streaming platforms YouTube, Netflix, Tribe, HOOQ, NBA, Cartoon Network, and Disney Channel Apps. Customers may avail of GoWATCH29 for 2GB of video streaming data for as low as P29, valid for one day as an add-on to any GoSURF promo starting with GoSURF50. 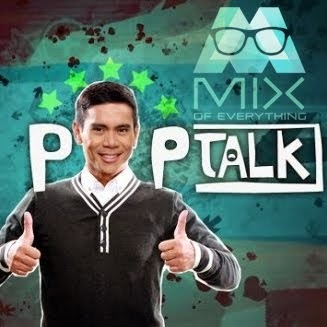 If you want more information about the company’s entertainment lineup, visit the website at http://www.globe.com.ph/. Tickets are available now at https://www.ticketworld.com.ph. For more information on GoWATCH, visit the website at http://www.globe.com.ph/help/gowatch, call the Globe hotline at 730-1010, or visit any Globe Store.